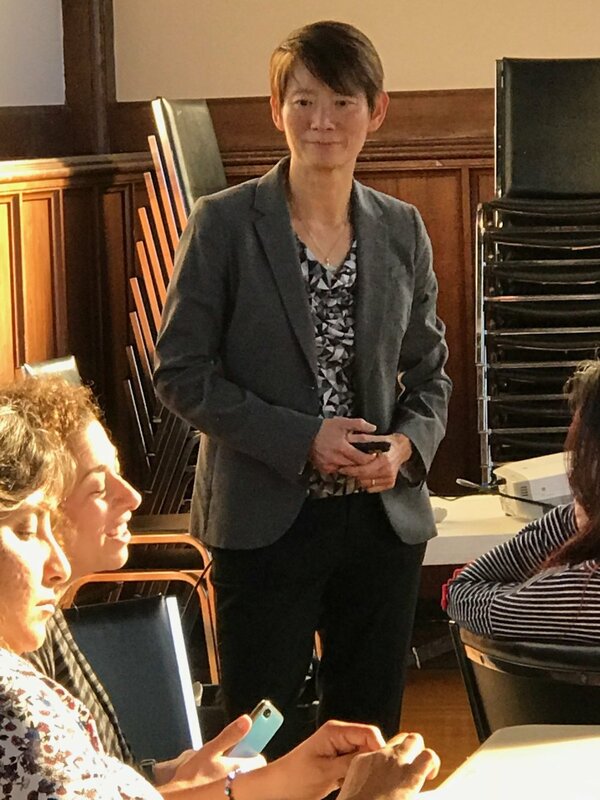 This October, the WWBC will hold its regular monthly networking meeting with Susu Wong, a founding member of Women Accelerators, a grassroots organization that provides networking and resources to help women in advancing their career goals, and an adjunct Professor at the UMass Lowell. We discussed how to build your business through negotiation and new opportunities. We learned about competitive vs. cooperative styles of negotiation and the importance of planning before entering an important negotiation. For more information about the Windham Women’s Business Connection, please visit the website at www.WindhamWomensBusinessConnection.org. 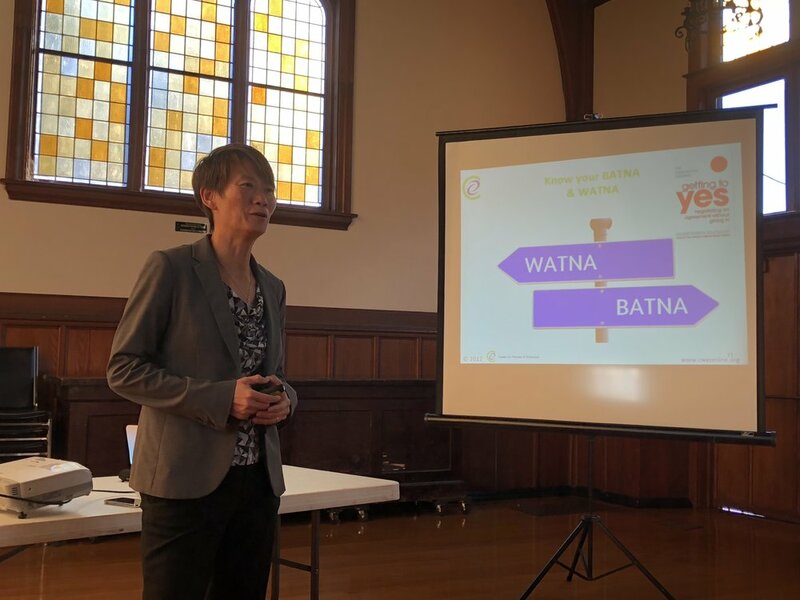 WWBC FEBRUARY NETWORKING MEETING- EAT YOUR WAY TO SUCCESS! 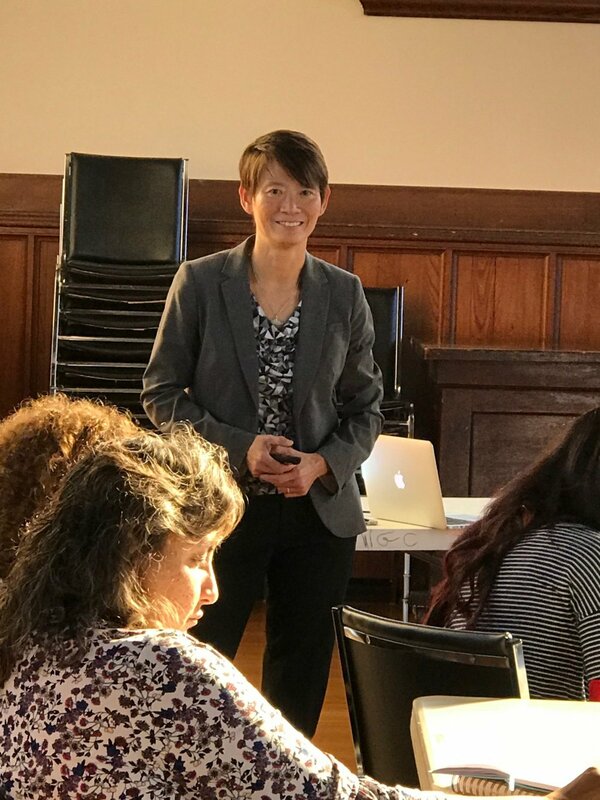 WWBC September Networking Meeting: PRACTICAL TIPS FOR REDUCING STRESS THOUGH MINDFULNESS AND OTHER MIND/BODY TECHNIQUES!